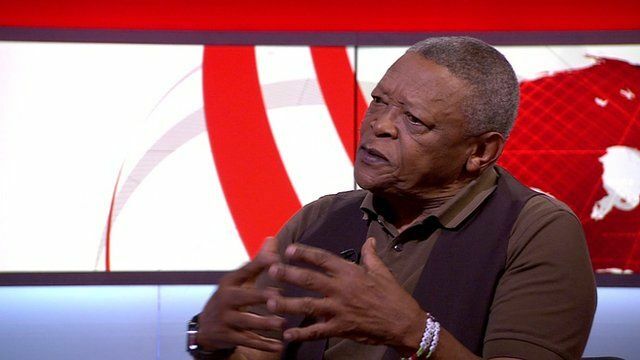 Masekela on his life in music Jump to media player Hugh Masekela talks to the BBC about his music and his decades away from South Africa. 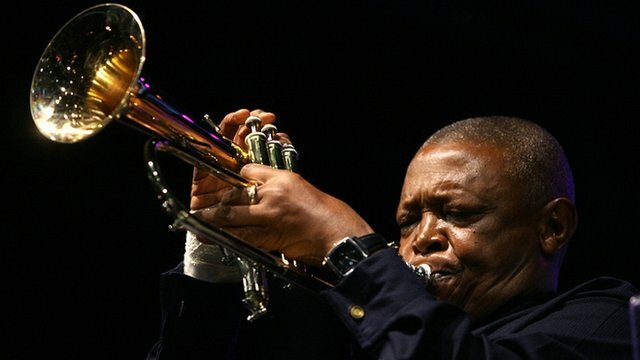 Masekela trumpets wedding songs Jump to media player The legendary South African trumpeter and singer has recorded 28 albums but, according to him, only in the last one all the songs are happy ones. Hugh Masekela is one of the the world's greatest jazz artists and has released more than 40 albums in his career. Ahead of receiving a Jazz FM Lifetime Achievement Award, he spoke to the BBC's Huw Edwards about his music and his exile from South Africa.